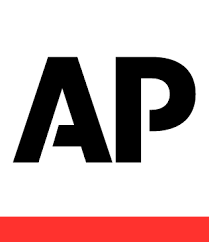 KABUL, Afghanistan (AP) — A Taliban attacker detonated his car bomb next to an international military convoy on Tuesday, killing three members of the NATO-led force and wounding nearly 20 troops and civilians, officials said. Security forces in full battle gear administered CPR to wounded comrades shortly after the early morning blast that rattled nearby neighborhoods and sent a plume of smoke high into the sky. 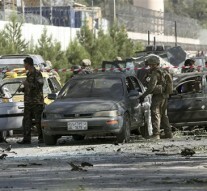 The attack happened only a couple hundred yards from the U.S. Embassy, on a main Kabul road that leads to the airport. The statement from the military coalition known as ISAF said five troops were wounded in addition to the three killed, but did not disclose their nationalities. The Polish Defense Ministry said one Polish soldier, Sgt. Rafal Celebudzki, was killed in the blast, and two other Poles were wounded. 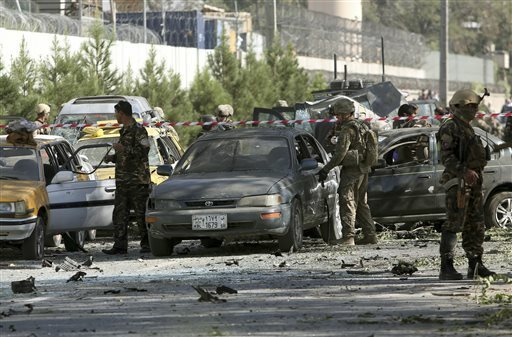 The Taliban claimed responsibility for the attack, which happened next to an ISAF base that houses many Americans. The three military deaths — and a fourth in the country’s east — brought the total number of international troops killed in Afghanistan this year to 59, at least 42 of whom were American. The U.S. and NATO military commitment to Afghanistan is winding down, with all combat troops scheduled to be out of the country by the end of the year. But violence remains. Afghan Interior Minister Omar Dawoodzai said on Tuesday that more than 1,500 Afghan police have been killed in violence in the past six months. Nearly 1,000 Afghan civilians have also been killed, he said. 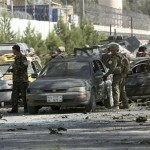 The car bomb attack turned several vehicles into twisted metal, and bloodied and dazed Afghan passers-by. Some people scooped up the wounded into their arms and carried them to medical workers. Ashmat Stanikzai, a spokesman for the Kabul police, said 13 Afghans were wounded. 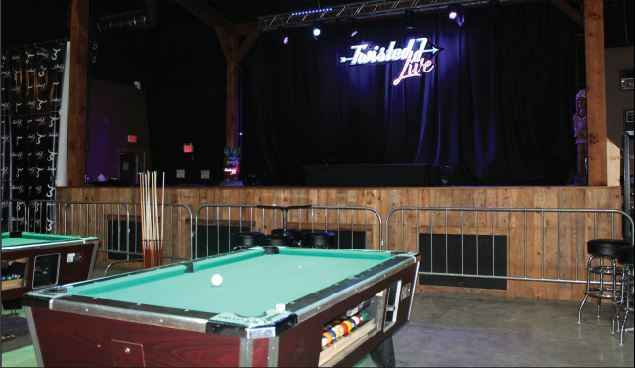 More than a dozen vehicles were damaged, the police said. 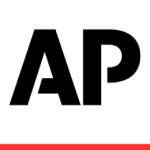 In a separate attack in the country’s east, ISAF said Tuesday that one of its troops died after being shot by an individual wearing an Afghan army uniform. That raises the possibility that the service member died from a so-called insider attack carried out by an Afghan soldier, a serious problem over the last couple of years. The spike in violence comes as the country’s two presidential contenders continue negotiations to form some sort of national unity government. Afghans first voted in this year’s presidential election in April, and voted again in a two-man runoff election in June.